Our Margarita Machine Headquarters is based in Mansfield, Texas. We started our margarita machine rentals in 1998. Even though our margarita machine rental delivery area includes most of the Dallas / Fort Worth area, we noticed we delivered the majority of our commercial margarita machines to Mansfield. Eight years ago we moved our frozen drink machine business to Mansfield and offer our Mansfield customers Special Pricing for our delivered frozen drink machine rentals. We deliver the Fastest Freezing Taylor 430 margarita machines in all of DFW. We also offer a margarita machine rental package to pick up at a discounted rate. 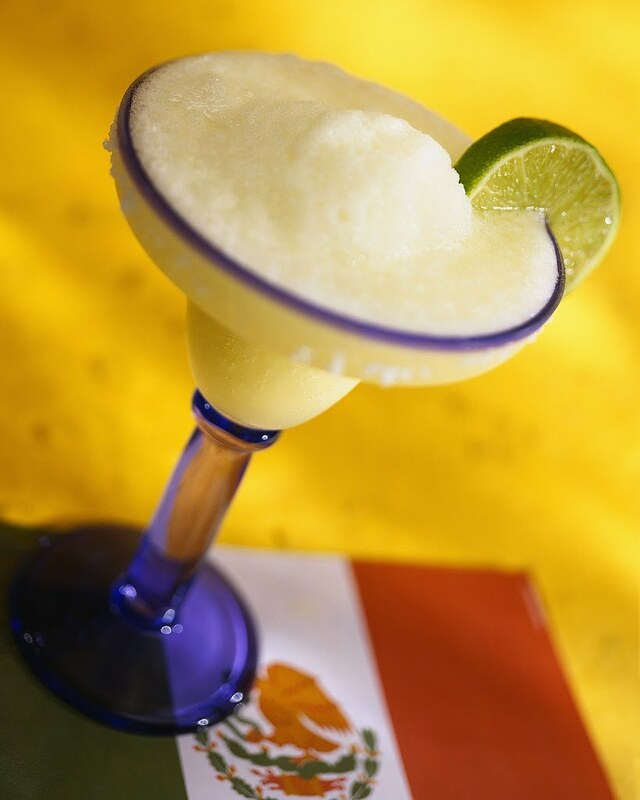 Our margarita machines can make your Mansfield party even better. 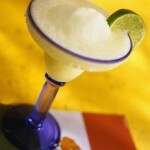 Click The links below for Margarita Machine Fort Worth Rental Packages !